Pierre Jules Théophile Gautier (1811–1872) was a French poet, dramatist, novelist, journalist, and art and literary critic. While an ardent defender of Romanticism, Gautier's work is difficult to classify and remains a point of reference for many subsequent literary traditions such as Parnassianism, Symbolism, Decadence and Modernism. 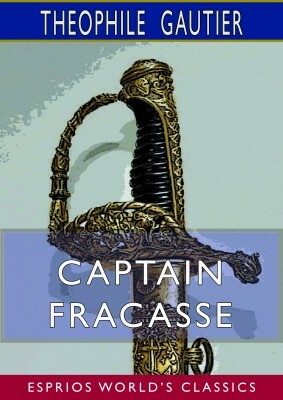 Captain Fracasse was published in 1863. It is an adventure novel set in the seventeenth century. The story has been adapted for film and television numerous times. 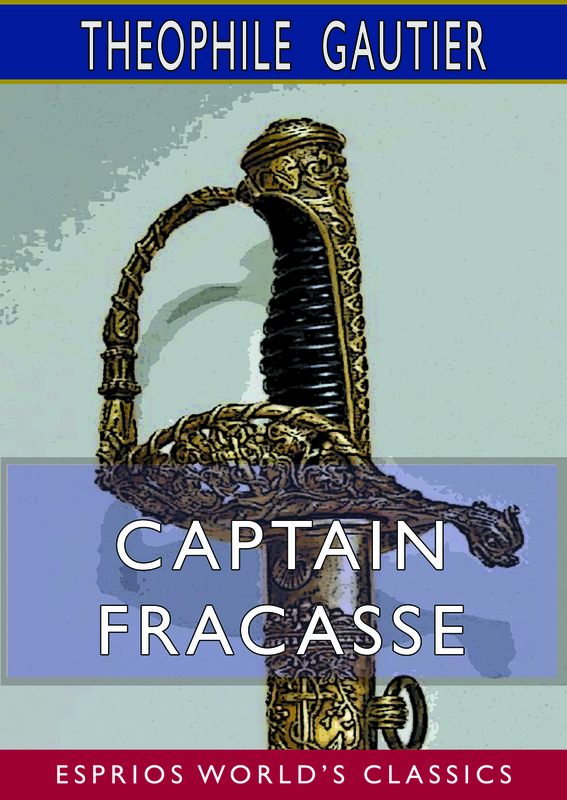 The novel recounts the story of the baron of Sigognac during the reign of Louis XIII of France (reign 1610-1643), a destitute nobleman who decides to abandon his castle to join a theatrical troupe out of love of a young actress.